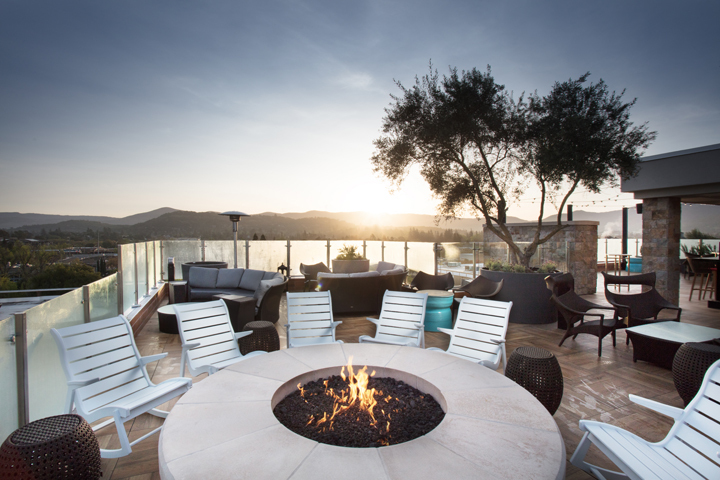 First Street Napa’s Archer Hotel has yet another reason to celebrate: Sky & Vine Rooftop Bar is now open and welcoming hotel guests and locals to raise their glass, spirit and view. 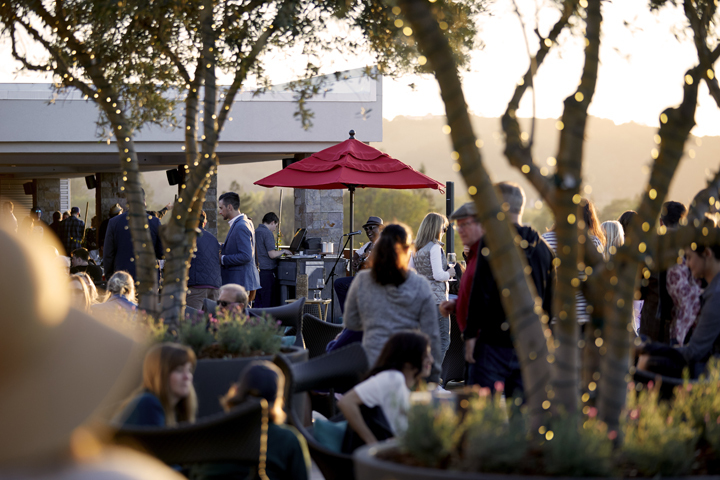 Ever the consummate host, Archer invites one and all to learn more about downtown Napa’s only rooftop venue — and then to experience it for themselves. What is a destination rooftop for if not to admire the view? On top of downtown Napa’s tallest structure, Sky & Vine affords breathtaking 360-degree views of the city of Napa and the wine country beyond. Visitors can watch hot-air balloons cross the sky and relax among festoon lighting at night while gazing over the serene vistas. 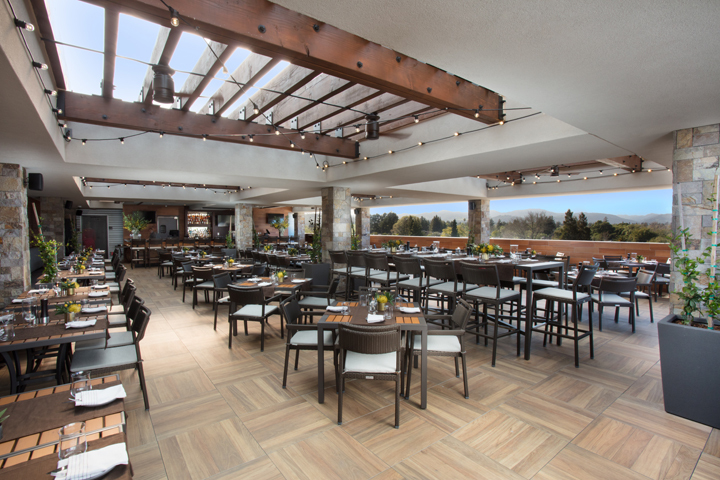 The rooftop is the ideal spot to kick back with friends or family, enjoy a glass of vino or a hand-crafted cocktail and take in the beauty of the Northern California landscape. 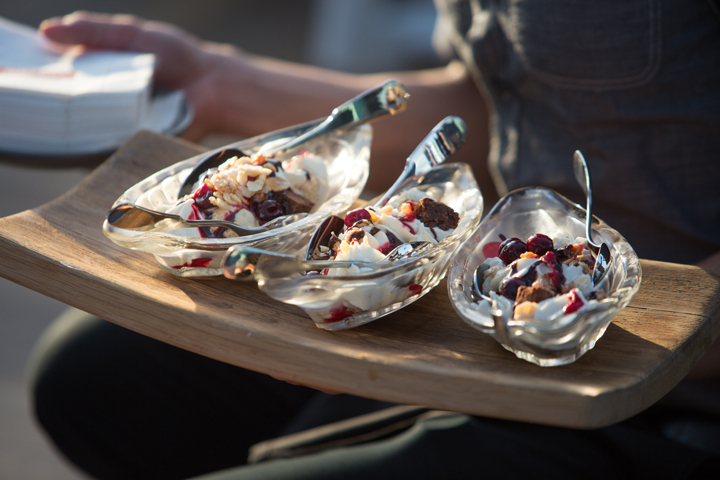 From sunrise to sunset, renowned chef Charlie Palmer and innovative executive chef Jeffery Russell bring elevated menus to the rooftop. The cuisine is reminiscent of the ground-floor Charlie Palmer Steak offerings — but with a lighter Sky & Vine vibe. 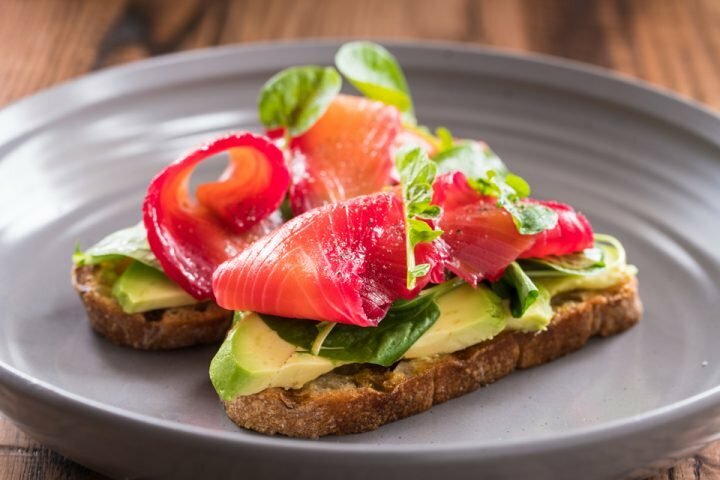 Start the morning with a decadent avocado toast or steak & eggs, or sleep in and catch the bottomless Sunday brunch with unlimited bloody marys and mimosas. Small plate options include lobster corn dogs with pickled ramp remoulade and chilled Castroville artichoke salad, and sandwiches include the 5 Dot Ranch Burger and the Charlie Palmer Steak Sandwich (the official steak sandwich of Madison Square Garden, FYI). Reverse happy hour happens at Sky & Vine Sundays through Thursdays from 9 PM until close. Enjoy half-price drinks (beer, wine and select cocktails) and a reduced-price bar snack menu. Try the deviled eggs with tasso and pimento cheese or the blistered Shishito peppers served with lime and sea salt, along with a tasty beverage. Sky & Vine accepts walk-ins and reservations. 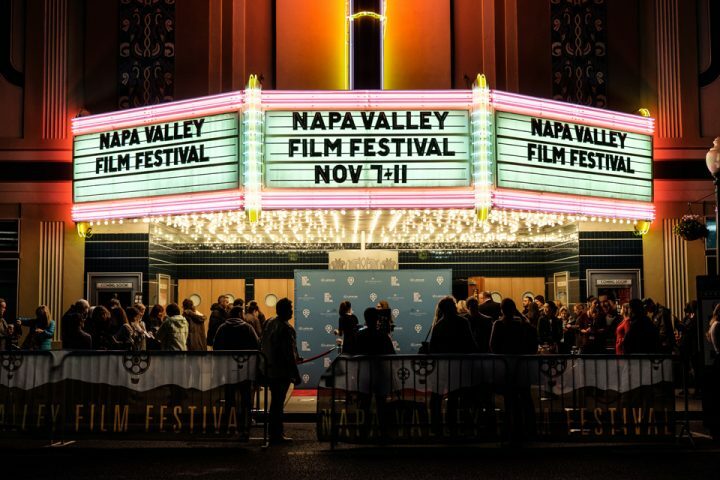 For more information, please call 707.819.2490 or visit the Sky & Vine website. For those who need an excuse to get adventurous with a culinary experience, the chef’s show kitchen at Sky & Vine delivers spectacularly. Featuring the blended culinary artistry of Charlie Palmer and Jeffery Russell, guests are treated to demonstrations and up-close views of master chefs at work, and then to the culmination of the delicious display they’ve just witnessed — elevated American fare. 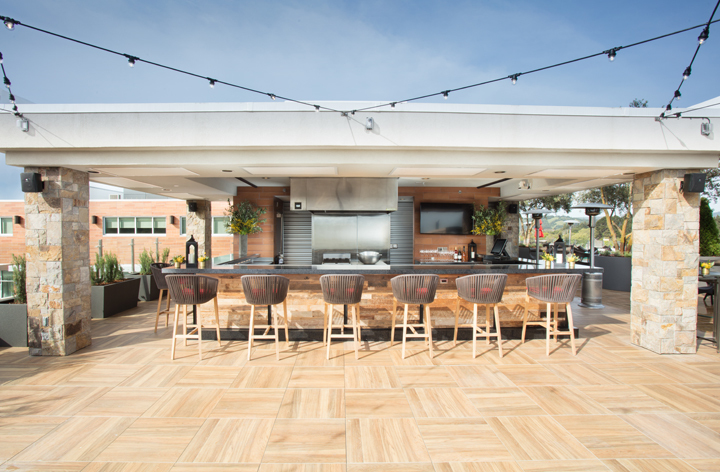 The show kitchen, reserved for private dining and cocktail events, makes for a memorable rooftop function, with seating for 28 or a reception for 40. Veritable views for miles. Flickering fire pits. Ambient festoon lighting, comfy lounge seating and modern rockers. Even potted olive trees and living topiary sculptures call the rooftop at Sky & Vine home. And why not? With California skies overhead, this rooftop beckons all who step foot up top to breathe easy and stay awhile. Music lovers: Head to Sky & Vine for live music starting Sundays at noon and Thursdays at 6 PM. 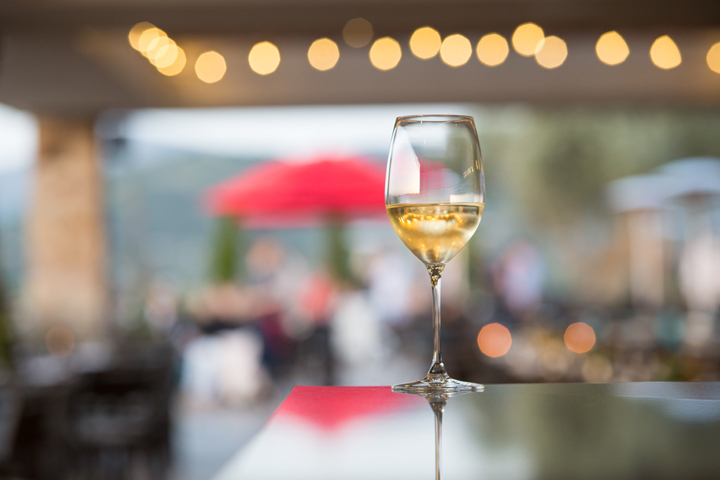 Bring your friends, grab a table near a festive red umbrella, kick back with a tasty snack and a cool drink, and groove to the tunes that fill the Napa air. The rooftop hosts local bands and artists sure to bring out the good vibes. Brown Bag Wednesdays at Sky & Vine bring a bit of mystery to taste-testing. Each Wednesday, the staff chooses a bottle of wine and brown-bags it before pouring for a blind taste test. Can you guess the three V’s? 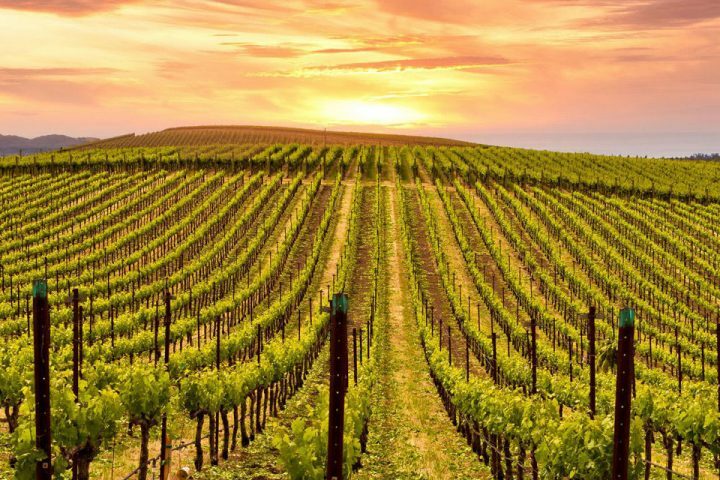 Those who guess one of the three (vintner, varietal and vintage) get a 10 percent discount off the bottle; two out of three correct guesses earns the bottle at half off; and all three correct guesses means the bottle costs just $1 — no matter which wine, that’s a sweet deal. Want to unwind with a friendly game or stretch your competitive muscles? No problem. Sky & Vine has shuffleboard and corn hole, plus Giant Jenga and Connect 4 — a terrific way to build friendships and make connections. 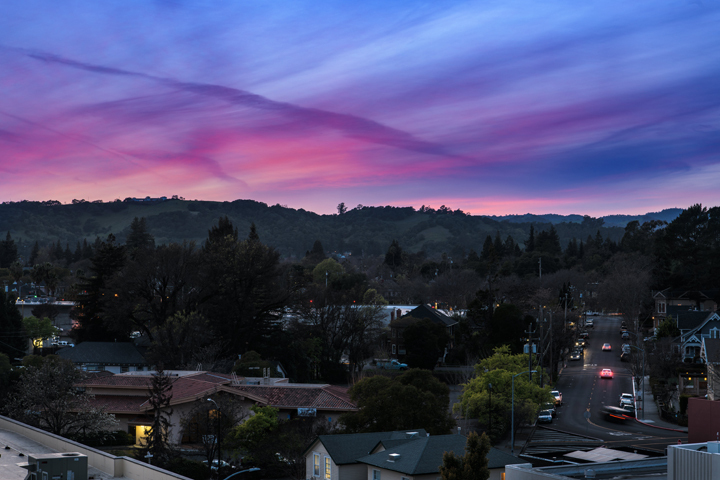 Archer cordially invites you to Sky & Vine, on the top floor of Archer Hotel in downtown Napa. Whether you stop by for a drink, a meal, a game or the view (or all on the same visit), it’s sure to be an extraordinary, elevated experience.